Planmeca Milling Machine 40 Year of Purchase – 2016 Installation/transportation to be arranged by Buyer. Asking Price -Negotiable. 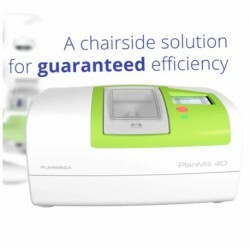 Overall condition of the equipment - 5/5 * Financing Available. 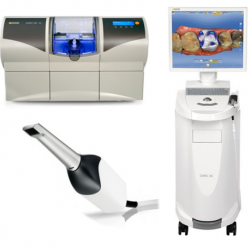 CEREC AC Omniscan + CEREC MCXL Oven (*Used) Bought on 21/7/16 36 mths warranty Model 6371830 d3492 Asking Price Negotiable S$75000.00 Reason to sell: underuse Overall condition 4.5/5 * Financing Available. 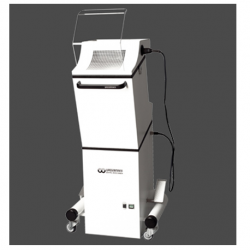 mobile suction unit for the surgery and the laboratory with robust, Installation/transportation to be arranged by Buyer. Asking Price -Negotiable. Overall condition of the equipment - 4/5 * Financing Available.